Home Bios Civil First African American Librarian of Congress? 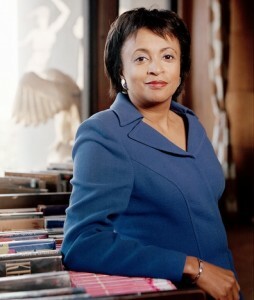 President Barack Obama has just nominated Carla Hayden to be the 14th US Librarian of Congress. Her term would be 10 years and could be renewed by future presidents. Ms. Hayden, age 63, is a former president of the American Library Association and is noted for her 2003 public spat with then-Attorney General John Ashcroft over the Patriot Act provision that would allow federal authorities to look at library borrowing records to identify potential terrorists. Thanks for inspiring us Ms. Hayden. Stay brilliant!